Wine Tasting with Chardonnay & Gary Vaynerchuk of Wine Library TV – the best of the best! Saturday – Joe was up early to meet our brother-in-law, Frank. They were meeting to go to a local vineyard to purchase grape juices to make wine! 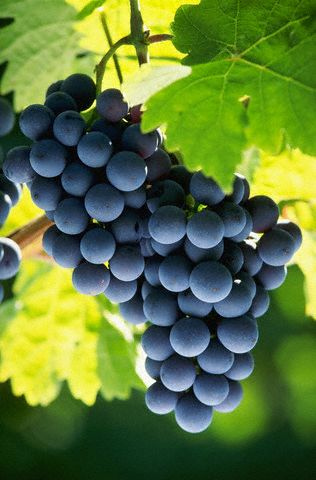 Many vineyards sell grapes juice at the time of harvest. These juices are pressed from their grapes and not treated with preservatives – making homemade wine easy as pie! 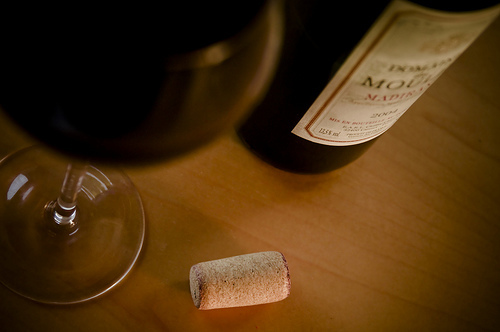 Joe chose Cabernet and Merlot – a change from last year. In a few weeks, we’ll have wine that will last us an entire year, all for approximately $8 per gallon! Pop the cork and ring in the New Year with some Bubbly! From FoodNetwork.com – here are some great New Years Celebration recipes <CLICK> and ideas. and … From Evite.com <CLICK> – get ideas for a Wild New Years Eve Cocktail Party – A Glitzy New Years Eve Dinner Party – and – A Sophisticated New Years Day Brunch. So enjoy a toast and many kisses at midnight – and don’t forget your New Years resolution! 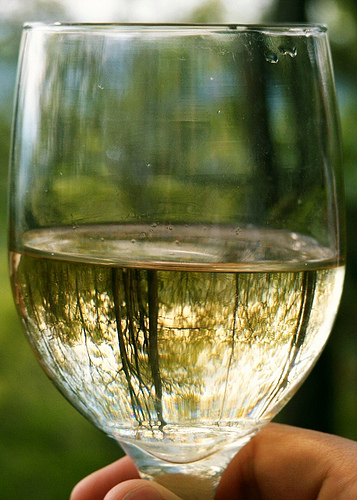 Wine – A Great Closing Gift! Wine – also pronounced Vino (in Spain & Italy), Vinho (in Portugal), Wein (in Germany), and Vin (in France) – has become one of my favorite “extra” closing gift. If I’m not giving a credit, I tend to give a gift or gift certificate that the new homeowners can use on a daily basis or for special occasions – and – I also like to give a bottle of wine for that special “First Dinner” in my clients new home! I’ve always given Portuguese wines, since they are my favorite – but there are so many “Fabulouso Vinhos” to be tasted! Gary Vaynerchuk with Wine Library TV has broadened my horizons in the “Wine World”. His latest video post shows Gary tasting and talking of wines from South Africa, California, Spain and Portugal. 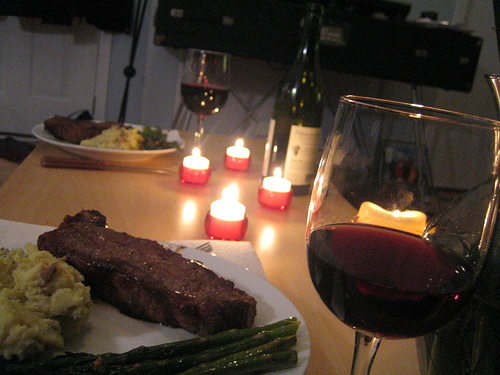 I grew up in a home where my parents had wine with dinner every night. My dad, who came here from Portugal in the early 1950’s, would make his own wine. 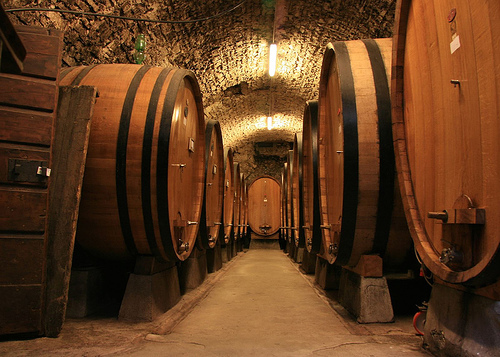 I loved going down to his wine cellar and smelling the wine ferment, but I didn’t enjoy drinking wine until my late 30’s! 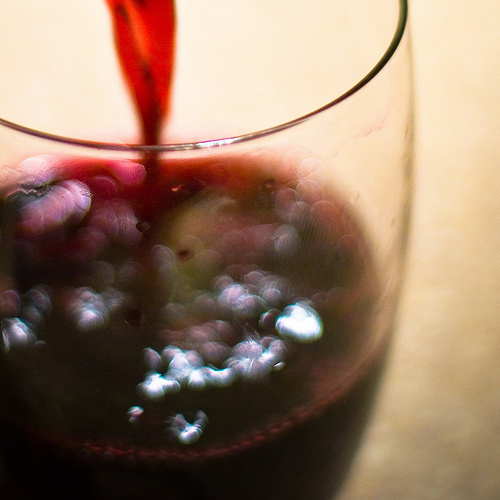 What a shame since drinking wine does have health benefits! Good excuse – right? This is a stressful economic time for many people right now – and everyone needs to take time to themselves. Whether it’s listening to some of your favorite songs – I have so many, but Hotel California by The Eagles, brings back lots of memories. My parents had a country house in Margaretville, NY. Every chance possible, we would pack up the 5 kids, clothes, food, Pebbles – our dog and stuff everyone into our mini van for the 2-1/2 hour ride. With no I-Pods around yet and hardly any radio reception – cd’s were it and Hotel California was our favorite! Whether it’s watching a movie that cracks you up – or possibly makes you realize how lucky we are even in these tough times – or… a great romance – The Notebook ranks really high on my list! Reading a book – a really, really good book. One that you take into the bathroom even if it’s just to read a paragraph. 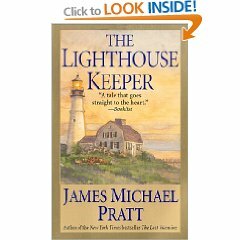 Maybe you’ll enjoy The Lighthouse Keeper by James Michael Pratt. Getting together with friends – maybe your house one week, a friends house the next time. Taking the stress and financial burden off of one person since everyone contributes. One guest can bring cheese and crackers – bought on sale at the supermarket, another can purchase a bottle or two… or three of wine – keeping in mind that you do not have to spend alot of money. A FANTASTIC site that I just stumbled upon is WineLibraryTV.com with Gary Vaynerchuk where he speaks passionately while educating you on wine – like take the time to take a “sniffy, sniff” before drinking your wine – and teaching you to look for wine with “thunder” – costs less, tastes BIG. Gary has been a guest on many popular shows – Ellen De Generes, Mad Money, Night Line and my favorite – Conan O’Brien – too funny! When visiting Gary’s site, under National TV Appearances, click on “Conan O’Brien” and watch him get a “Buzz”! Or view the video below to get to know him a bit. My husbands birthday is coming up. I never know what to get him, but this year, Gary has inspired me to try new wines. I will purchase a few different bottles – a Portuguese wine will be at the top of my list since my husband was born and raised there and he LOVES his country’s wine. Then I’ll just have fun picking a few different varieties. Once a week or so, my husband can pick which bottle he’d like to have with dinner – and that means I get to have some too! Awesome – I can’t wait!